Cowdenbeath went down to a narrow 1-0 defeat at the hands of Berwick at Shielfield on Saturday, but not for the want of trying. Sean Dillon has surpassed Stewart Petrie’s expectations in Montrose’s League Two title bid. 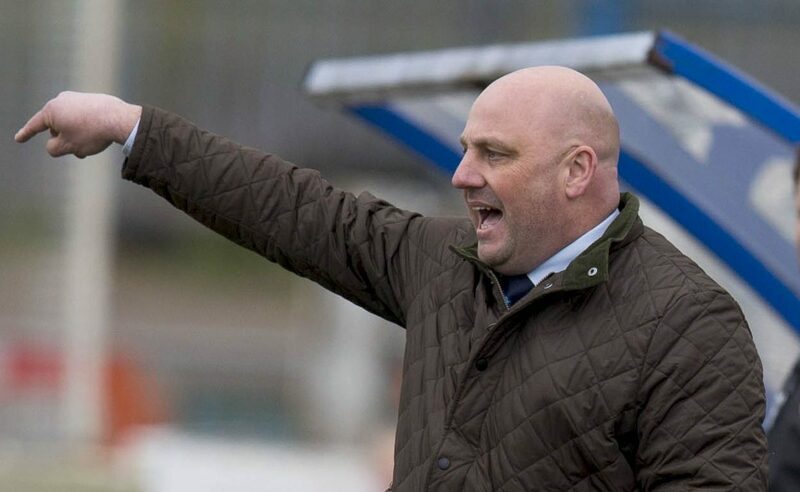 East Fife manager Darren Young is determined to make up for last weekend’s 5-0 home defeat from Arbroath against his old club Albion Rovers today. Cowdenbeath begin their preparations for their end of season fight for survival at Berwick Rangers this afternoon.